A chill has settled over Fort Wayne, the last of autumn has left us. In its place we now have sprinklings of glittering snow, and there’s an undercurrent of merriment in the frosty, clear air. The sun is no longer a brilliant gold, but a delicate pastel tone. Peppermint and cinnamon scents abound. It’s the perfect time of year for hot cocoa, for gingerbread houses, for going to see the Nutcracker ballet, and for reveling in nostalgia. It’s the time of year when it’s important to step back from the hustle and bustle and remember what’s really important in life -- the people who take this journey with us. As we look back across the preceeding months of a year that is rapidly drawing to a close, it is SO good to let our hearts be warmed as we recall the moments we shared with the people we love. A couples portrait is so many awesome things. It’s a cool way to say, “we’ve made it -- together!” It’s a special way to pamper yourself with a little treat during a busy holiday season. It’s another chapter to record in the visual journal of your life. It’s a celebration of your abundance. It’s a way to share that love, that journey, with your friends and family. And don’t even let the cold stop you! For those who want to brave the weather, I LOVE layers of mittens and scarves and hats, they look adorable in photos. You can even get all wrapped up in cozy quilts and bring along some steaming mugs of cocoa! If climate control is something you desire, we can bring the outdoors inside at the Botanical Conservatory! I can even come to your home or to a location that is special to you as a couple. Dying to know if he’s going to pop the question this holiday season? Click here to see my guide to tell if he’s about to propose! So whether you’re dating, engaged, or married, couples portraits are a beautiful, fun way to celebrate your togetherness. I want to chat with you and get to hear all about your love story, and then I want to photograph you, reveling in your love. I want to create portraits that you can cherish for a lifetime. The Christmas mini portrait update for the 2013 holiday season is $65 and includes 30 minutes of photography and 5 digital images. For just $20 more, you can get an additional 5 digital images -- this is an amazing offer for my clients this holiday season so I can gift to them something special! Also, if you book before the end of November, you’ll get a totally free 8x12 posh print and a digital photo eCard! I have a very limited amount of dates available in October and am already filling up November -- email me soon to book yours! All photography copyright of Ashlee Lauren. Simple theme. Powered by Blogger. ASHLEE LAUREN PHOTOGRAPHY provides both natural light and indoor studio photography in Indianapolis. She has been photographing for over 6 years, and has a deep love for creating elegant, minimal photos that are polished and modern, while still maintaining a sense of humor. 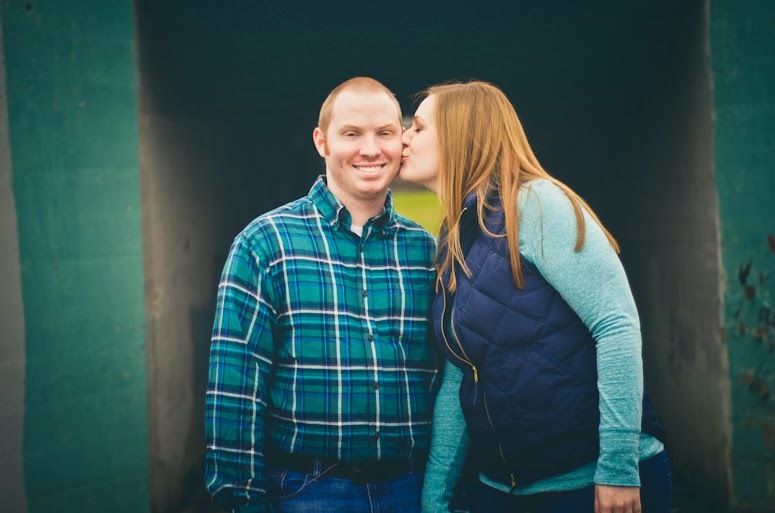 Ashlee creates beautiful memories to last a lifetime in a professional, editorial style. High end portraits are crafted at the organic romantic downtown studio, where a wide variety of backdrops and props are available. From fuzzy rugs, to crisp white sofas, to beautiful hardwood floors, you will get the images of your family and children you want. Ashlee loves both color photographs and black and white conversions. Your professionally edited images will be a mix of both color and black and white photos. Ashlee has lots of fun ideas for fun photos, and works very well with children. Full sessions and mini sessions are available. To book a session at this high end portrait studio in Indianapolis, please inquire at least 2 months in advance for both indoor and outdoor shoots. Boutique photography slots sell out fast and in order to get a date for your photography session that you want, you will need to book sooner rather than later. Ashlee photographs with Nikon and tamron equipment. Ashlee uses brown, gray, blue, mustard, gold, green, and jewel tones in her photographs and backdrops. Seamless papers and other architectural backdrops are used in studio sessions. The photography studio is located in downtown Indianapolis near the canal, Bearcats restaurant, IU Health, IUPUI, The American Legion, Circle Centre, the Indiana War Memorial, The Spaghetti Factory, and Elbow Room. The photography studio is located in a historical building in downtown Indianapolis with lots of charm and a fantastic artist community. Ashlee Lauren loves to blog about photography and pin photography ideas to pinterest. 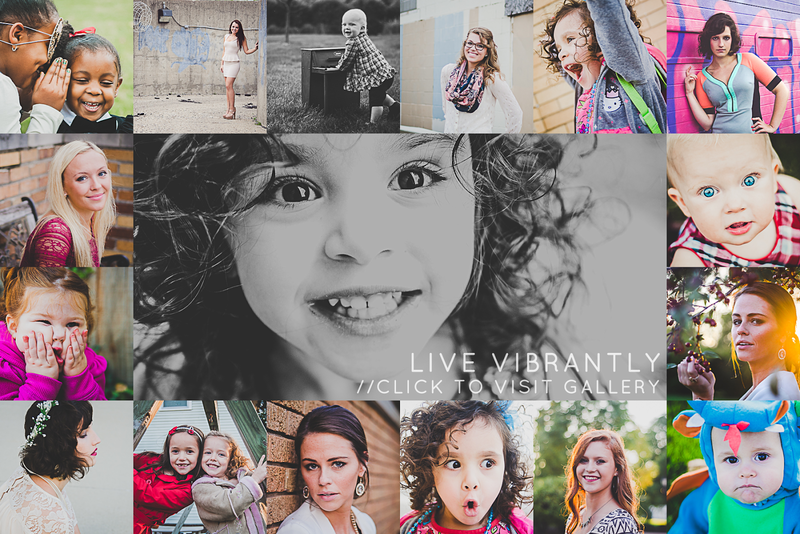 Ashlee Lauren also photographs newborns, toddlers, children, cake smash, birthdays, maternity, and senior photography. Events for models, actors, and young professionals are hosted regularly in the studio to bring high end headshot opportunities to emerging Indianapolis talent, such as models, actors, dancers, singers, and musicians. Themed mini sessions are also available seasonally, such as Christmas mini sessions, Valentines Day mini sessions, Easter mini sessions, back to school mini sessions, and halloween costume photography. To book a photography session in downtown Indianapolis with Ashlee Lauren, send her an email by clicking the contact tab at the top of this website.